Xaarlin: How the eff do you run a trail race? One foot in front of the other, silly! And duck for trees, Jump over roots and don't trip! 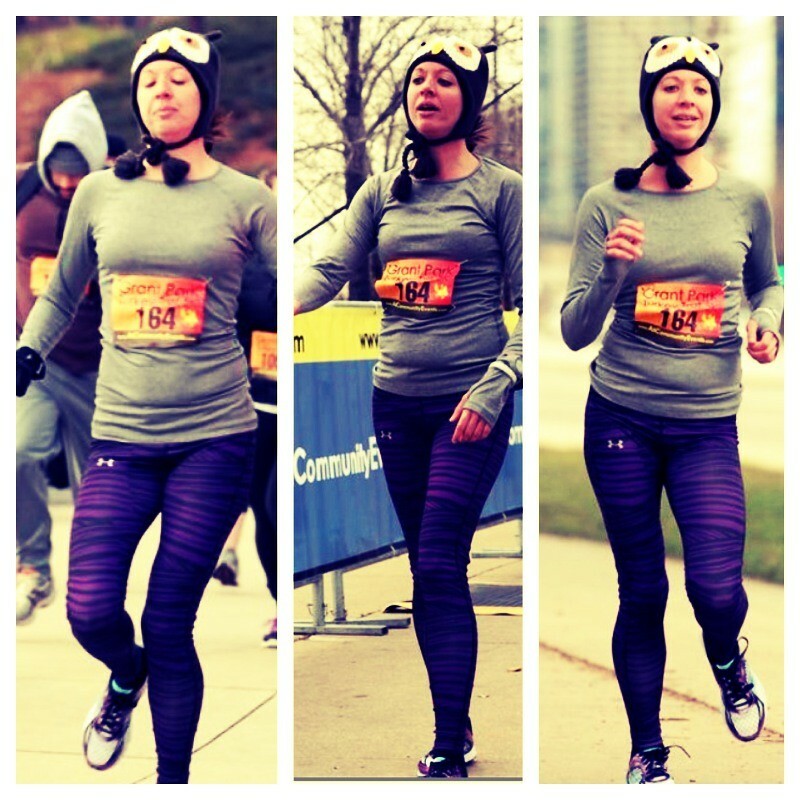 But first, some terrible race photos from my gobble trot. I can run and sleep at the same time!! I've got the Schiller Chiller coming up tomorrow and am nervous. I haven't run an honest to god trail race in a loooong time. Ok maybe except for the infamous "turkey trail trot" of 2009 in San Francisco, or the "Nitro turkey" 5k also in California. There was also that horrendous Muddy Buddy experience of 2010 that shall not be mentioned. But those weren't "trails." Sure, they weren't on paved roads, but they might as well have been. It wasn't technical in the least bit. I'm very concerned about twisting my already weak and cranky ankle. 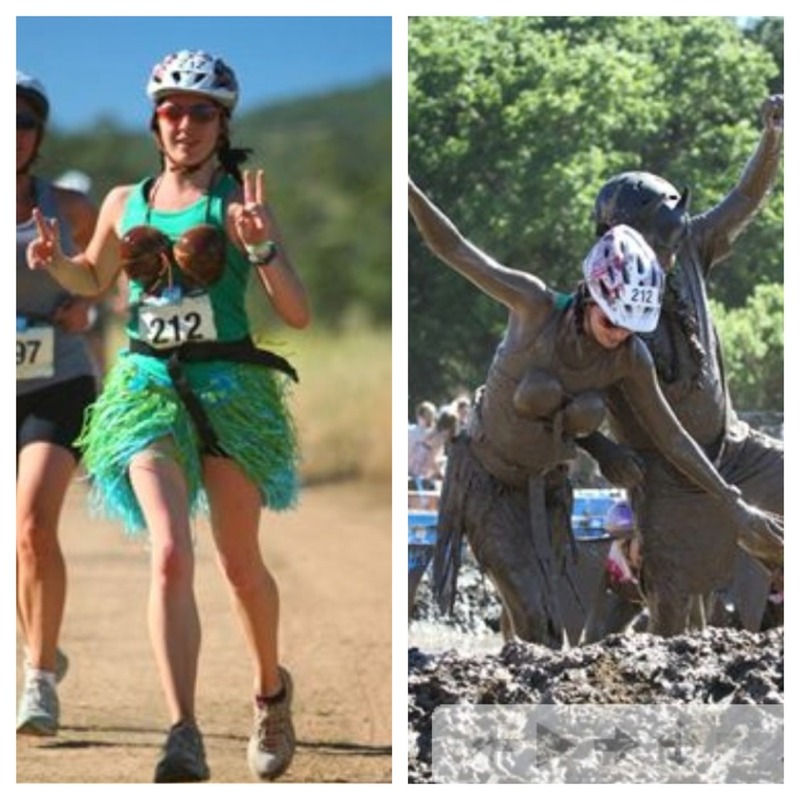 Muddy buddy San Jose, Ca circa2010- The race which left the worst taste in my mouth for "adventure" races. Because of that race, you'll NEVER see me sign up for a warrior dash, spartan whatever, or muddy buddy ever again. I won't go into my reasoning here. That's best served by a retro race recap. Or you can ask me later. But let's say that those aren't to be confused with trail races. I've really got the bug to run off the pavement after reading some lovely ladies blogs about their trail adventures. We dressed up for the race because it was encouraged. Um yeah. Hula girl and batman hitting the trails. I'm psyched that the weather will be MUCH warmer tomorrow than it was for the Turkey Trot. 50's!?! Why yes please! I don't know what to wear just yet... 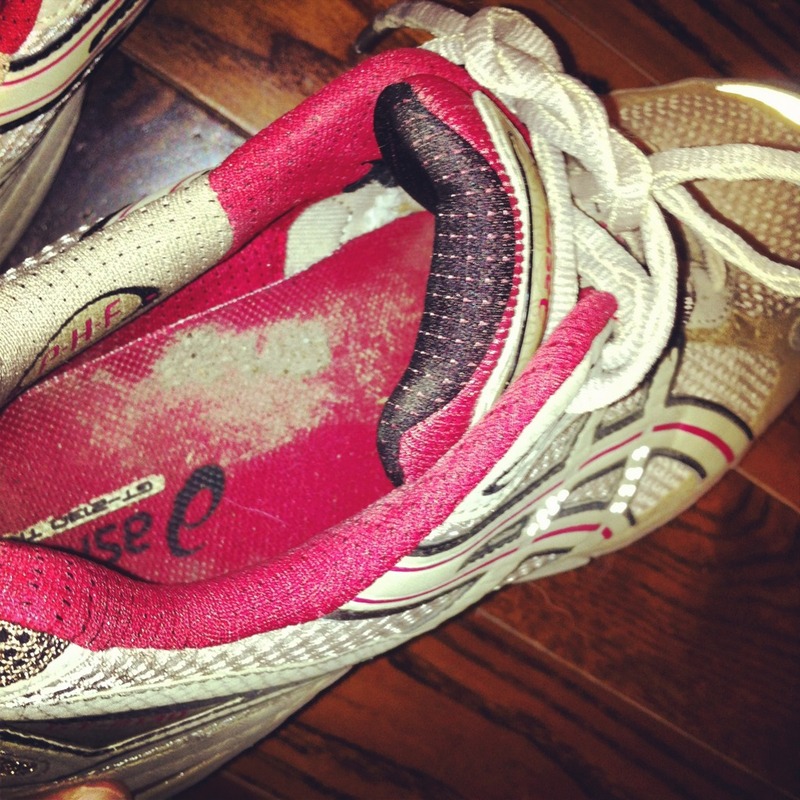 But I do know I'll be wearing my Asics GT 2130's that I wore for the MB. I should probably get my outfit for the race picked out tonight because the morning of the race is the worst time to be making last minute decisions on what to wear. As for race day plan, well "don't fall" is my number 1 priority. What complicates my pre race routine is that I have my company's holiday party tonight- where I'll be rocking the sparkly creation above. The race (which I'm not taking too seriously) will be my excuse to leave the party before things get too crazy. :) And yes, it will get crazy. Dance floor+ alcohol + people who love to dance and drink = crazy! 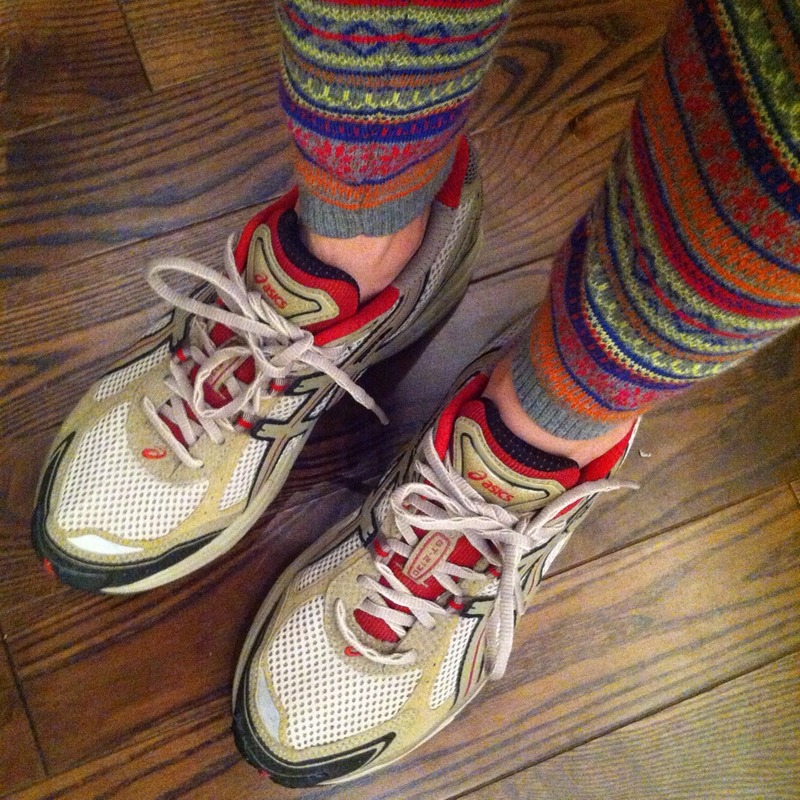 What do you wear for a trail race? Any advice for me tomorrow when I hit the trail? 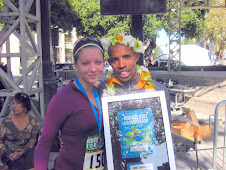 I don't do trail races because I am afraid of falling- which I have done successfully before. Agreed. Your main goal should be to stay injury free! Oh yeah and have a blast! Have a great time! No suggestions what to wear. I fall a lot on trails (though I'm getting better) so I usually avoid nice things. I have the same weird leg kick in most of my race photos. You still have a pair of 2130's??? Those have to be like 5 years old now. Retro shoe flashback! You'll hopefully have a blast tomorrow. In my younger years I used to do the Cross Country Challenge (which is actually this weekend too) and had to swim through farm run-off up to my chest and crawl over and under plenty of fences while trying not to sink in mud. Pretty fun back then, but now I feel to old for that kind of stuff where once I'm muddy and wet I get super crabby and it officially stops being any sort of fun. I think you'll have a blast stepping out of the flat and predictable urban running route. Just bring extra clothes just in case. Are you heading out that way tonight and staying up there or are you making the long haul tomorrow? 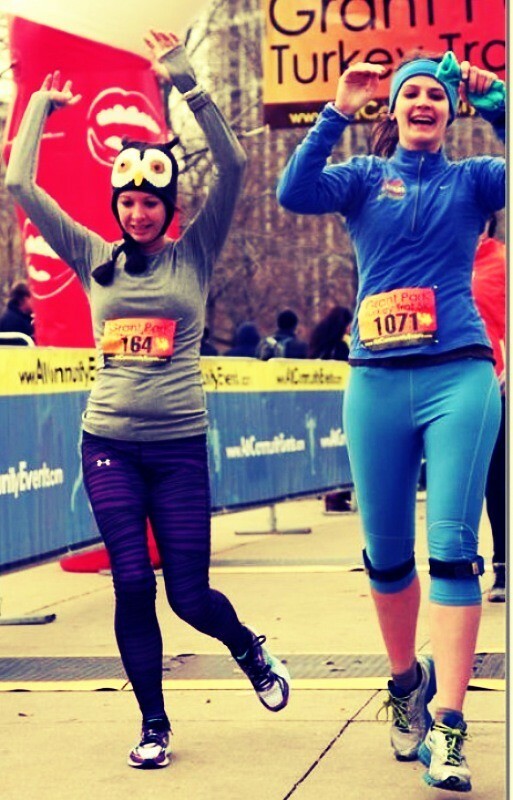 lol on those turkey trot photos! Awesome on the trail race! I generally just wear the same shoes that I wear for road running - unless you are doing a serious trail race since some mud and lot of slippery terrain. And props on the 2130 shoes, I used to run in those maybe in 2009 lol! Love love LOVE those purple tights. They are FABULOUS. 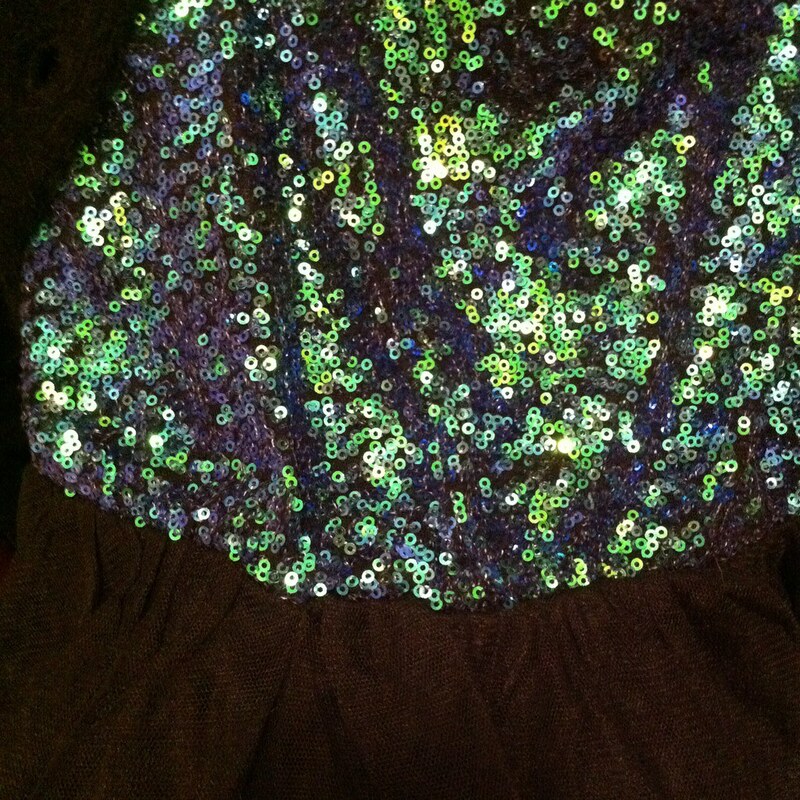 And so is the sparkly number that you are wearing tonight. Have a fantastic time at the holiday party!!! Those pics are epic! Running and sleeping?! I wish!